Jo peered through the panel and saw — nothing. Yet someone had entered the cabin. She could hear hoarse breathing and steady padding footsteps. A beaker rose in the air of its own accord, then dropped to the floor. 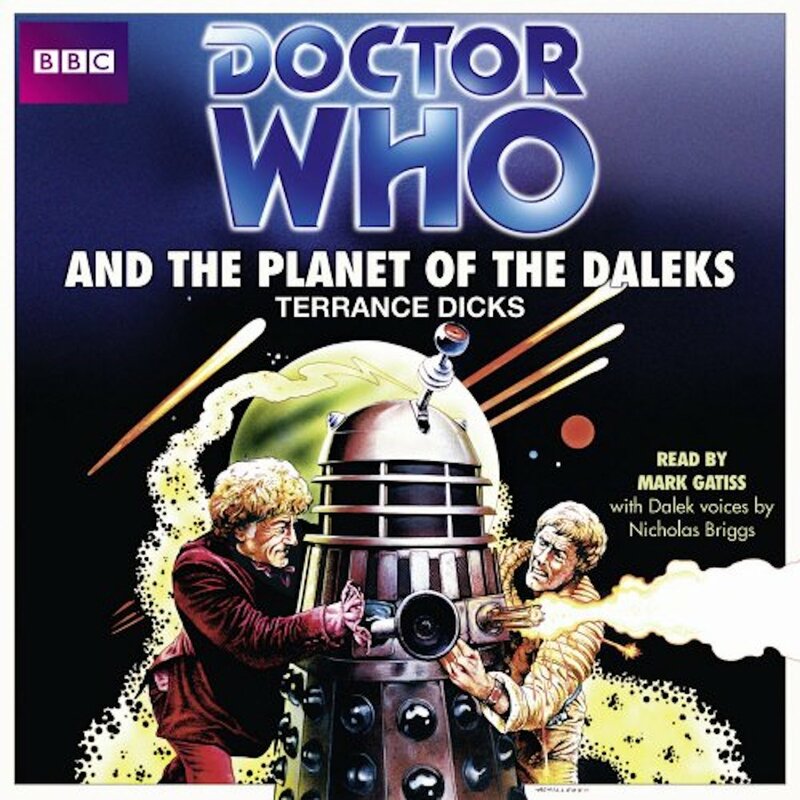 After pursuing the Daleks through space, Doctor Who lands on the planet of Spiridon, in the midst of a tropical jungle… and finds more than Daleks. Vicious plants spitting deadly poison, invisible Spiridons attacking from all sides and, in hiding, a vast army awaits… for the moment to mobilise and conquer. 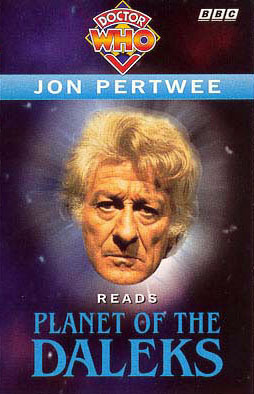 Mark Gatiss, who has written and appeared in several Doctor Who episodes, reads Terrance Dicks’ complete and unabridged novelisation, first published by Target Books in 1976.